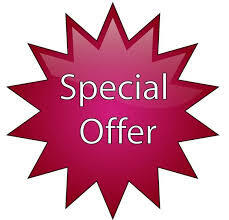 $10 Off First Cleaning Coupon. Print and present this coupon to the maid. Only one per new customers please. Not valid with gift certificates. 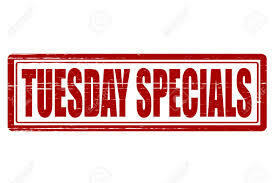 Click Here for our Tuesday Special. 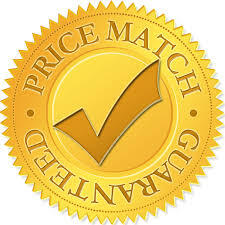 We will match any competitors coupon price. Good for your first cleaning. Not valid with gift certificates or move-out cleaning. 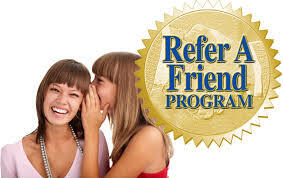 Refer a friend and get a free cleaning.